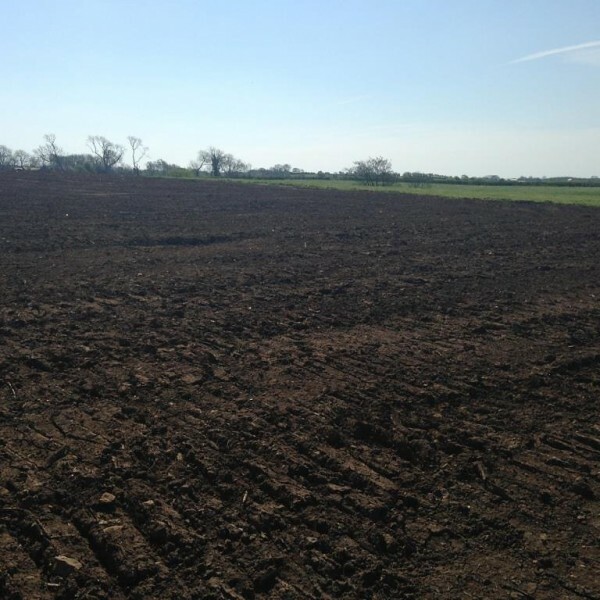 The Ballinlea 1 well site has been successfully restored to its pre-existing state of agricultural farm land in May 2016. This follows the completion of exploratory operations at a site in Northern Ireland. Consequently, the site was handed back to the landowner who confirmed that the restoration works had been completed to his satisfaction. As is the case with all Zetland Group’s restoration works, they were managed and supervised by the company’s construction manager. The well site is now subject to a five-year aftercare plan to monitor the reestablishment of the land for agricultural use.